The change of season calls for a change in our makeup kit. Colder and windy days calls for products that are adaptable to the weather. Here are 3 foundations that will leave your skin flawless this season. For the last 2 years, singer/performer Rihanna has been working on a makeup line called Fenty Beauty by Rihanna. The first launch was focused on the skin with foundations and highlighting products. The beauty industry was literally shook because we are hard on celebs who come out with products because we are unsure if its for the money or if there is a real passion. Then the Fenty Beauty by Rihanna line drops with more than 30 shades to make sure we get the right match and to top it off , the quality is up to par. 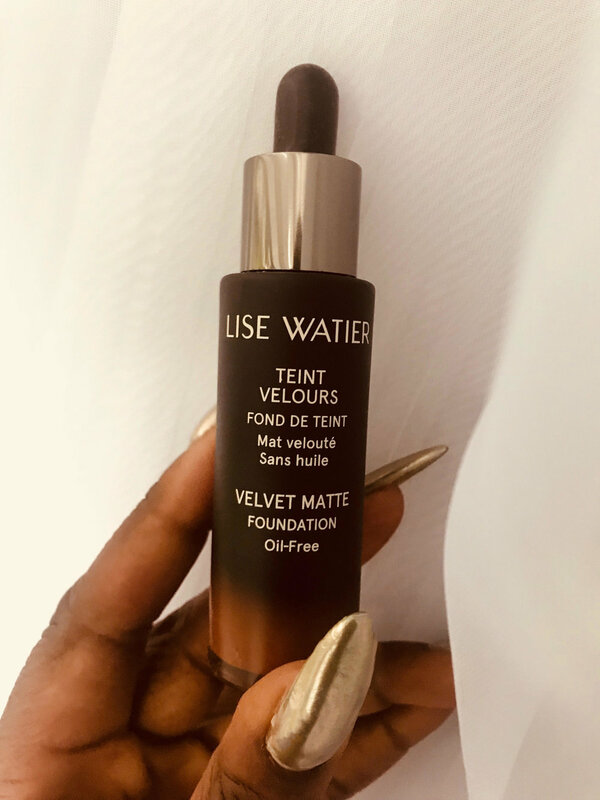 Once you try it on, it will leave your skin smooth, matte and well covered. The highlighting products are great, the universal gloss works! The coverage is buildable from medium to full, it depends on your brush. Visit a SEPHORA near you and if they have your shade, grab it because they sell out fast. This is an oldie but goodie. The NARS weightless luminous foundation gives you a healthy glow. Especially when it gets cold outside ou skin tends to be dull so the luminous effect will automatically liven up your skin to leave it looking fresh! I tend to add a setting powder to make it last longer but the durability is still good. It's very light and has a light to medium coverage. The best way to apply it is with your hands. Dont be afraid to use it even if you have an oily skin, it won't make it greasy just a nice glow. Don't forget to share your thoughts and recommend any other products you would like me to review!